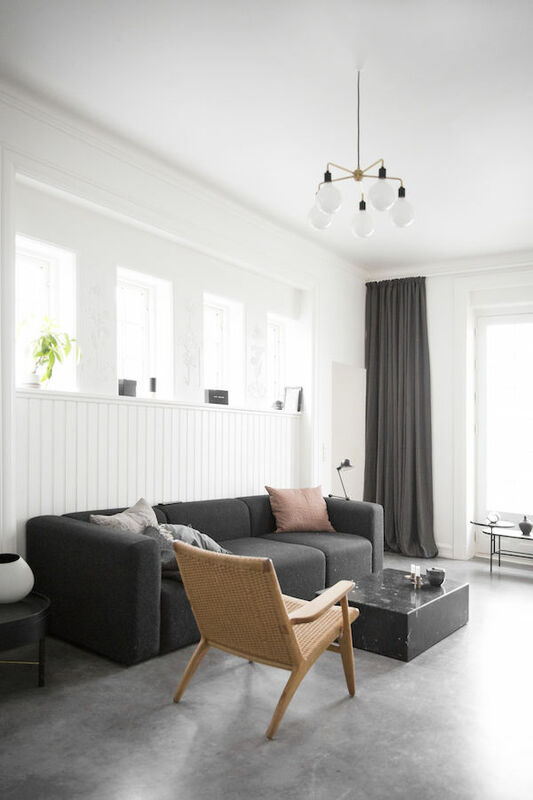 Buying foreign and especially Scandinavian magazines is one of the things I really love when travelling, and when I recently visited Copenhagen I brought home different interior magazines. 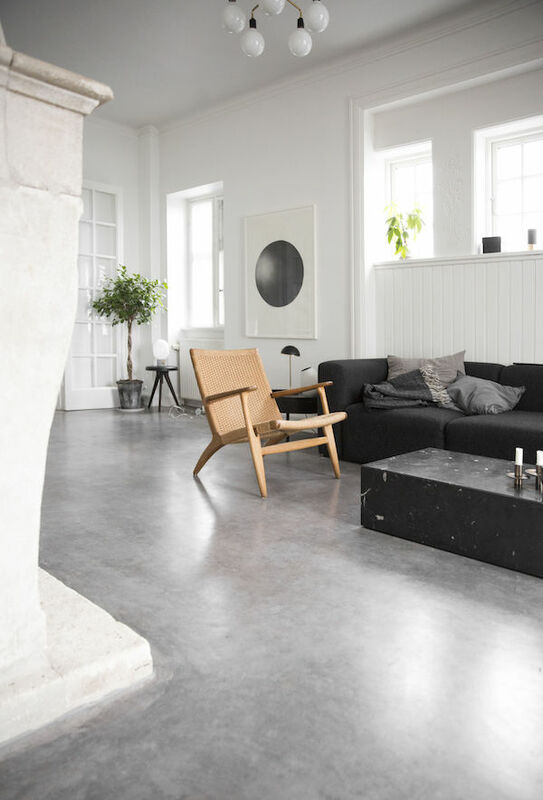 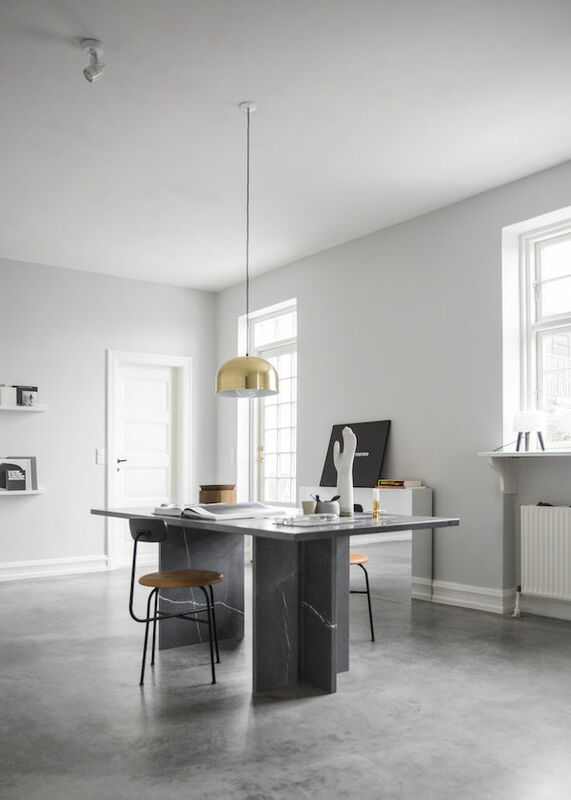 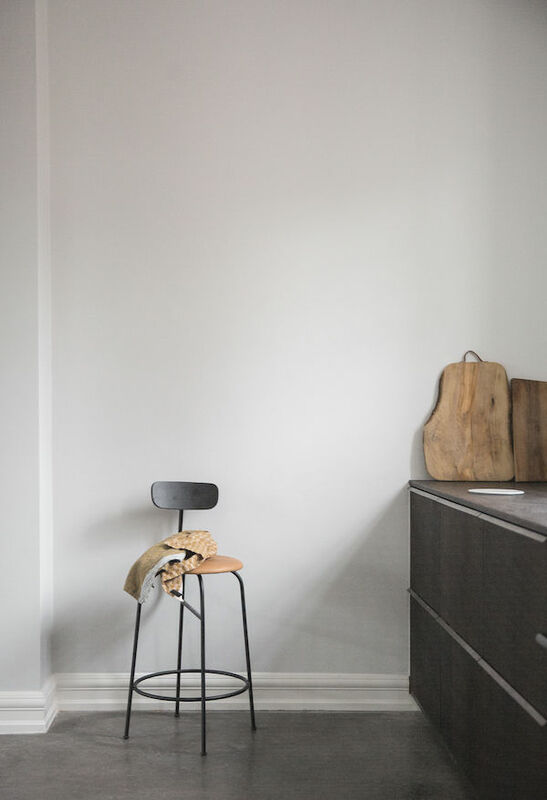 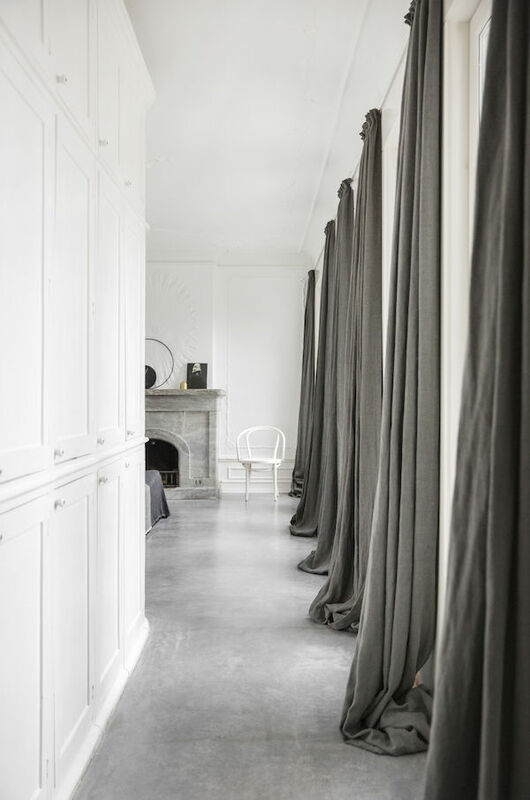 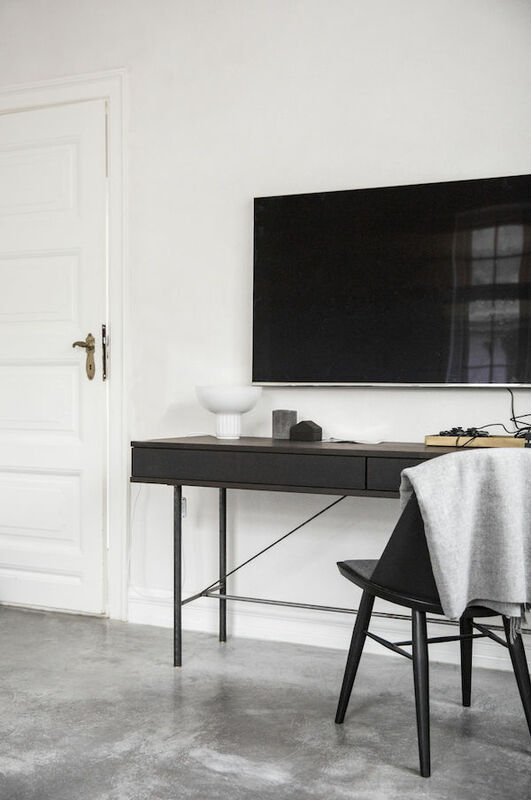 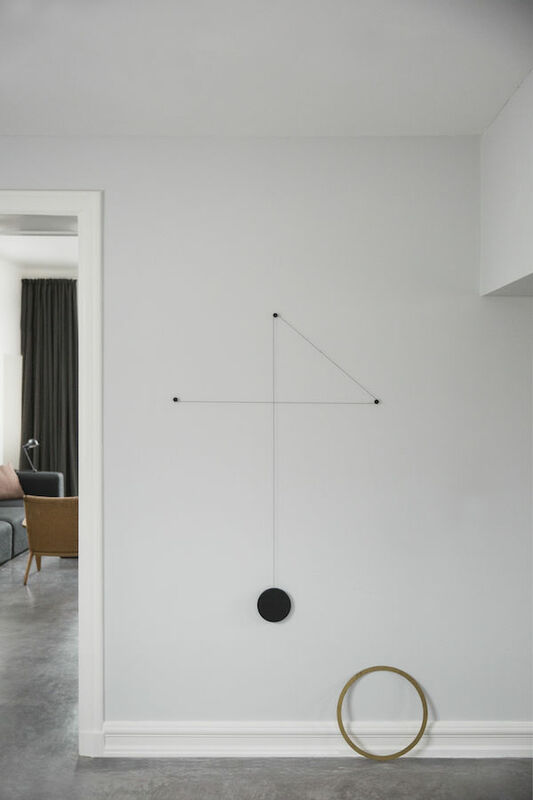 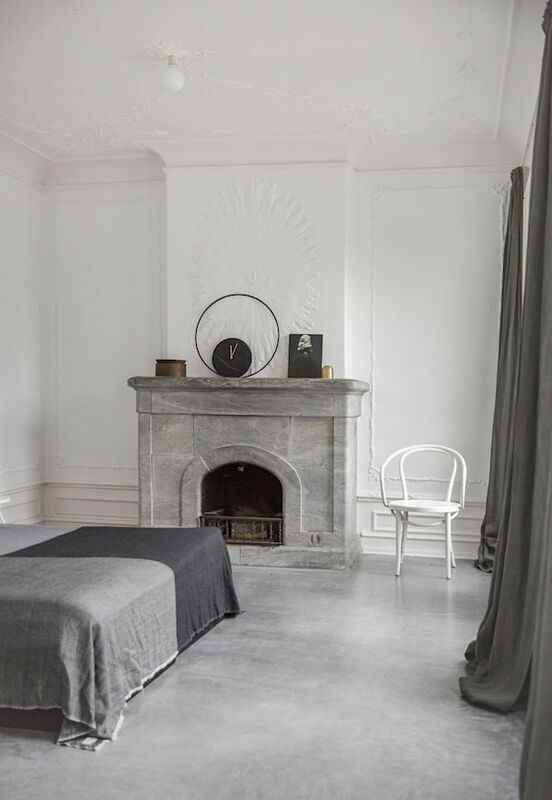 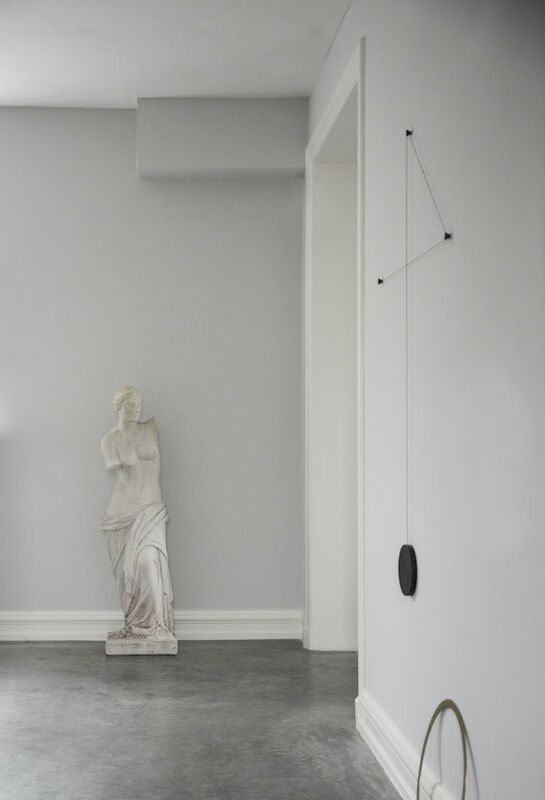 In Nytt Rom I found a great article about the home of Norm Architects founder Jonas Bjerre-Poulsen and back home I did a little search and found a series of pictures of his private home. 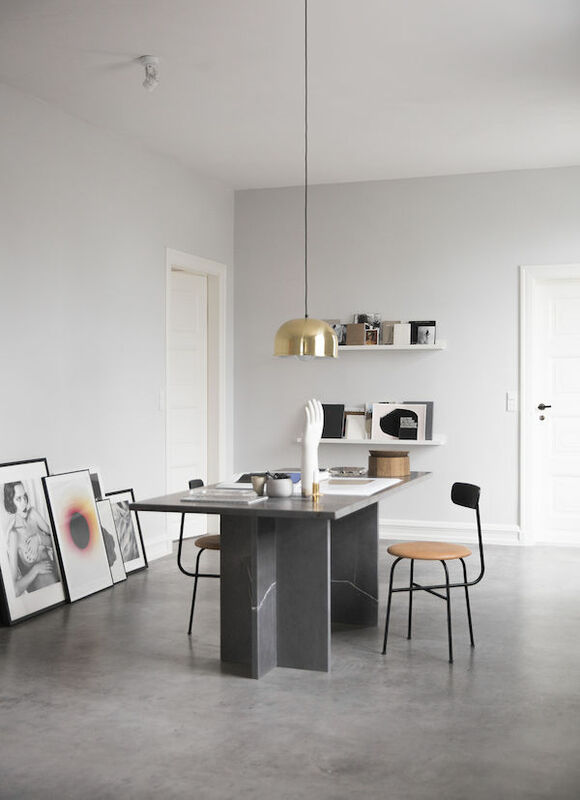 If you are a lover of Scandinavian interiors and designers you will recognize most of the furniture, lighting and accessories designed by Norm architects for amongst other Menu and &Tradition, unfortunately the article is in Danish and I slightly understand what it says but I will let the pictures of this monochrome home speak for themselves.